Since the launch of the first iPhone, many carriers have been offering the popular smartphone for its customers. The iPhone is now offered on all of Americas major carriers: Sprint, AT&T, Verizon, and T-Mobile. It is even expanding to growing carriers such as Cricket Mobile as well. 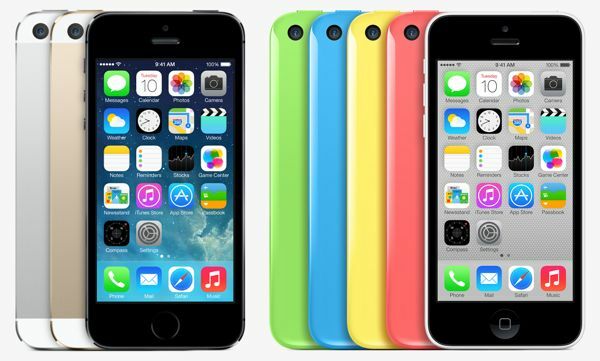 According to a press release, Boost Mobile will be offering the recently launched iPhone 5s and 5c on its carrier. Being an extension of Sprint, Boost Mobile is a prepaid option which offers monthly unlimited plans and “Shrinking Payments” services offers with no annual contracts. Although pricing information of the iPhones is not yet known, it is likely that the price will compete with other prepaid services such as Cricket. This will be the first time the iPhone will officially be carried by Boost Mobile.